The workshop will happen from august 23 to 26, 2017. 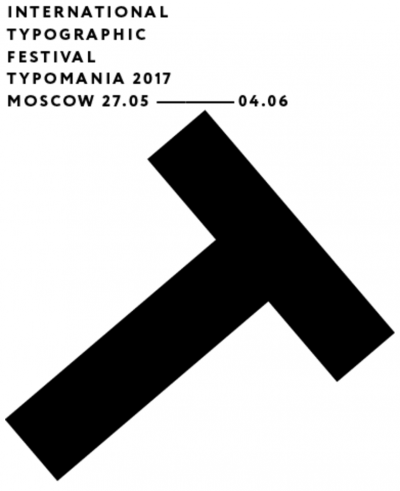 The topic will be Cyrillic script, so get you prepared for new type-design adventures. The workshop will take place in the cultural hub Progr (Erlesen space) in Bern, Switzerland. 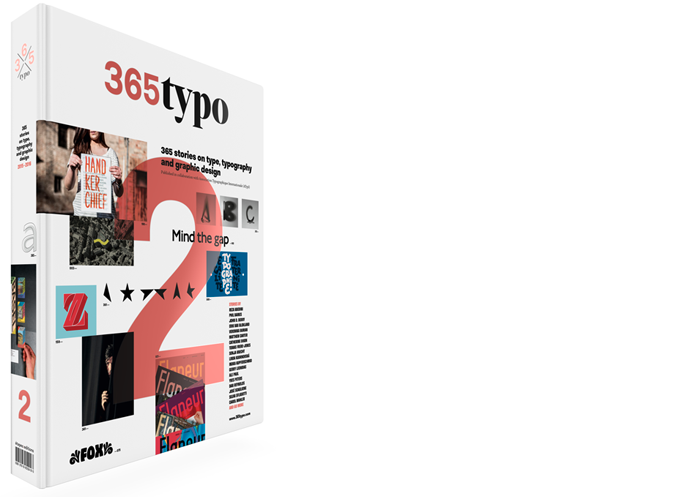 “Graphic designers have always used typography to visually connote written language, conveying aspects like mood, personality and age.” A story by Alessio Laiso. 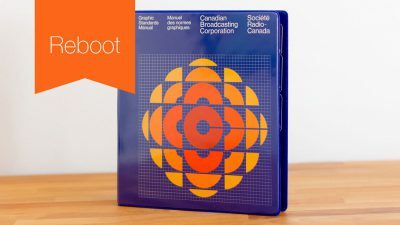 A limited edition, faithful reproduction of the original 1974 CBC Graphic Standards Manual. Support the reproduction of this masterpiece at Kickstarter. 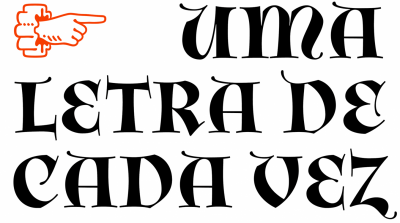 A face-to-face interview with Rui Abreu of R-Typography by Catherine Dixon. 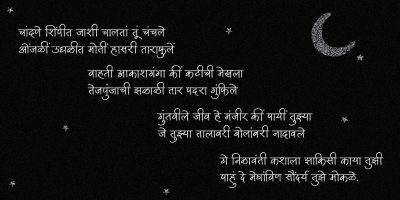 Published at Fontstand blog. 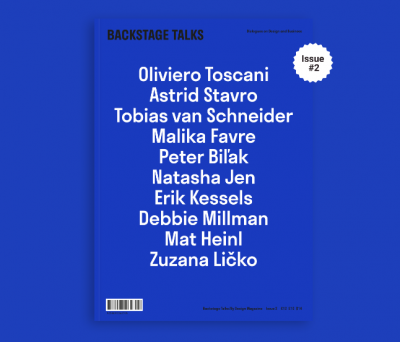 Backstage Talks is an interview magazine about how design can change business for better by making it both useful and beautiful. 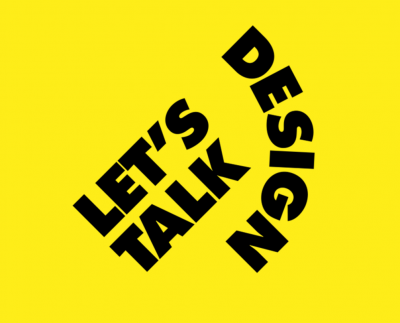 Filled with a number of engrossing interviews and essays by leading creatives and designers. Eric Gill – can we separate the artist from the abuser? 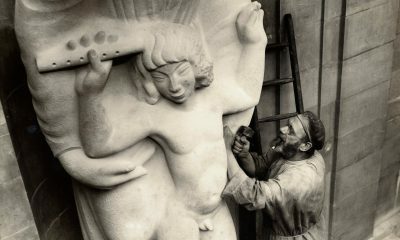 Eric Gill was one of the great British artists of the 20th century – and a sexual abuser of his own daughters. A new exhibition at Ditchling asks: how far should an artist’s life affect our judgment of their work? 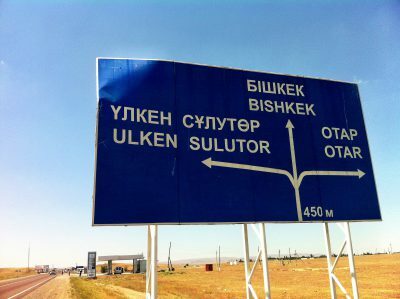 Read the story by Rachel Cooke, Guardian – The Observer.